For Hassane, a young man from an impoverished neighborhood, life has stopped making sense. All he has left is a close group of friends, brought together by a shared sense of marginalization and hopelessness. 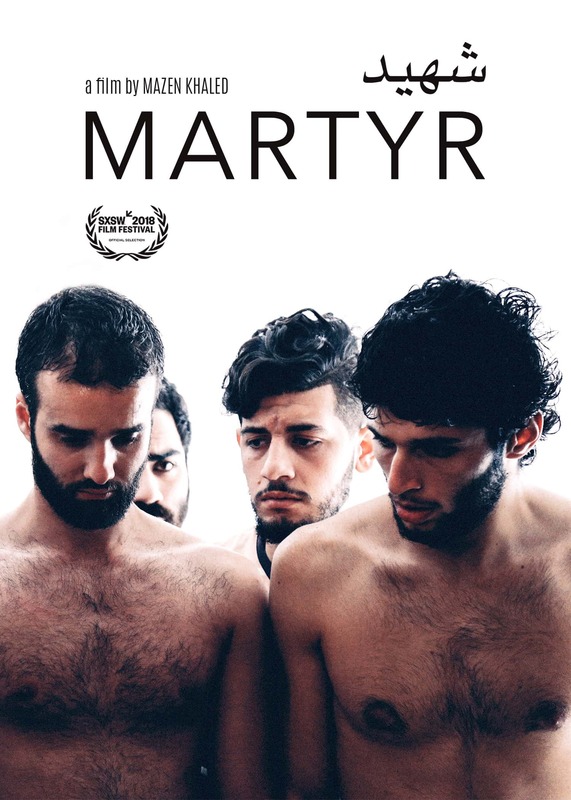 Hassane’s strange sudden drowning at Beirut’s rocky shore sparks a mob procession and strips apart the bond of youth and friendship, forcing his friends to grapple with loss and powerlessness, and with the cold heavy truth of their friend’s dead body. The funeral is transformed into a heartfelt farewell to the beauty and sensuality of life, youth, friendship, and love.